Frequently Asked Questions My stream/recording looks pixelated. How can I make it look better? My stream/recording looks pixelated. How can I make it look better? 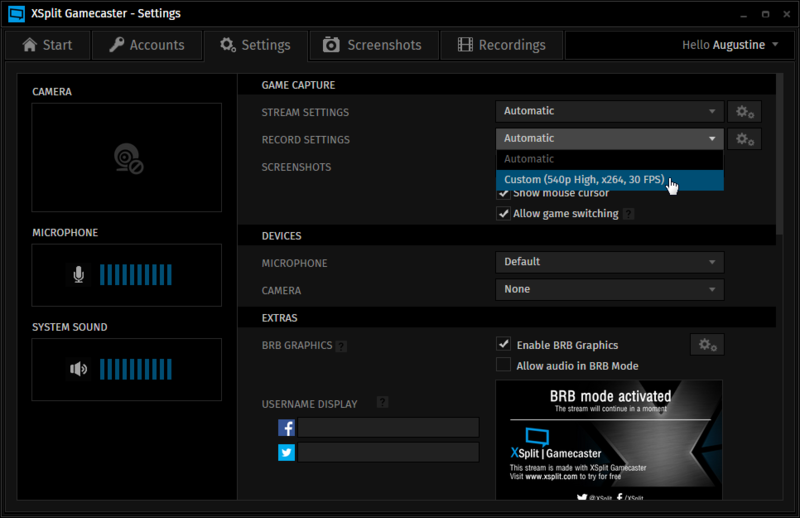 Support > XSplit Gamecaster > Frequently Asked Questions > My stream/recording looks pixelated. How can I make it look better? By default, XSplit Gamecaster automatically sets conservative settings to record or stream your game to avoid any possible performance issues that may hinder your gaming experience or in the case of recordings, conserve your hard drive space. You can find more details about this in the Advanced section of this guide.